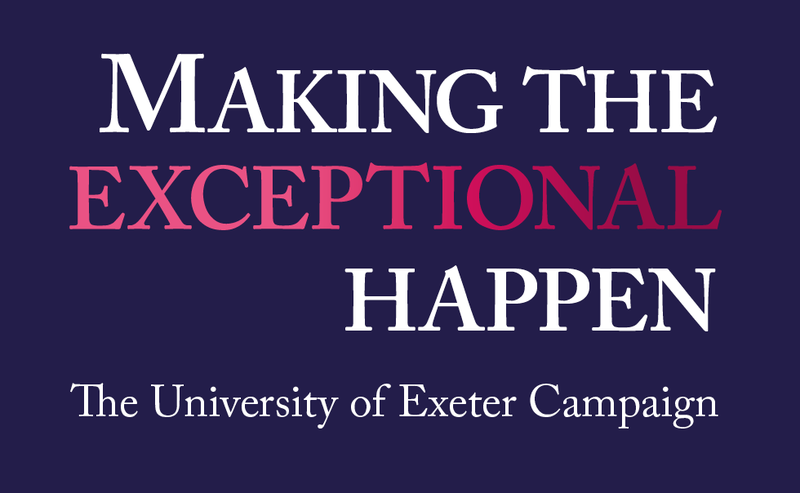 The University of Exeter US Foundation is a public tax-exempt charitable body, organized under the provisions of section 501(c)(3) of the US Code. It was founded in 2014 by alumni of the University of Exeter, England, who are now based in America. The Foundation is run by volunteers who contribute their time and resources to enhancing the public awareness of the University and its programs, and working alongside the University’s Department of Global Engagement and Development in building links both amongst US-based alumni, and between them and the University. The Foundation aims to further its goals through fund-raising and grant-making, and strives to do its part to enhance the academic and student life of the University. © Copyright 2017, Exeter US Foundation.